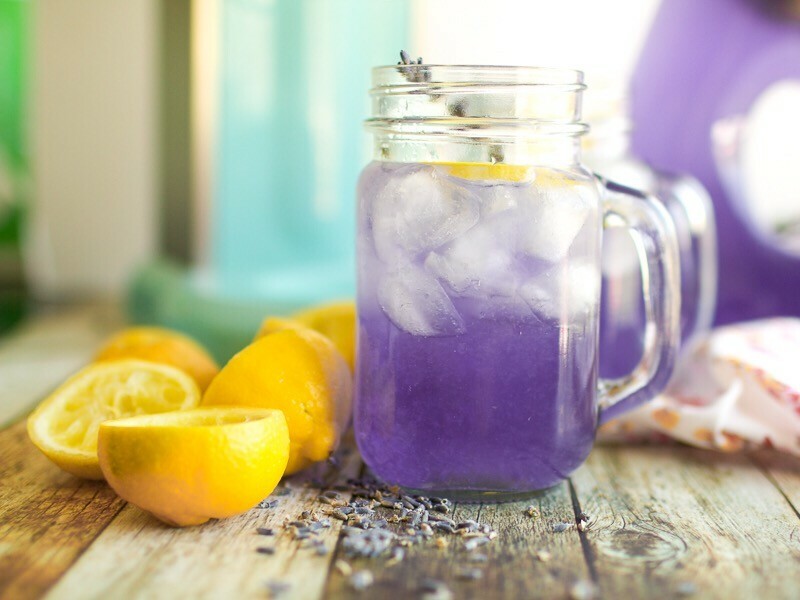 Lavender Lemonade Can Help Reduce Anxiety! I don't usually post much on hair care but I recently found out two of my favorite herb tea, rosemary and chamomile aid in hair growth. We all agree using natural product is better than chemical. So, for those who are suffering with hair loss can skip the chemical and try this method. Rosemary This herb is frequently associated with healthy hair and is often used to combat dandruffs (which accelerate hair loss). There are two ways to use rosemary for hair growth. One, include it in your food (such as salads or tea). Two, use it as a hair rinse. For rosemary hair rinse you need to simmer the leaves for 10 minutes. 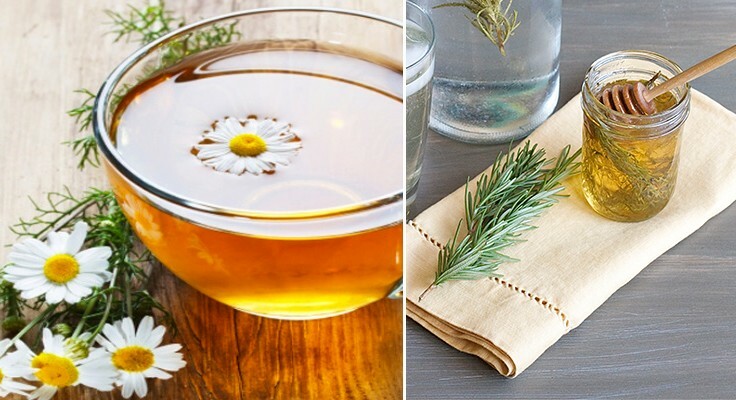 Discard the leaves and pour the cooled rosemary water over your hair and rinse it out with cool water. Chamomile When you have an upset stomach chamomile's is the best thing in the world for your stomach. 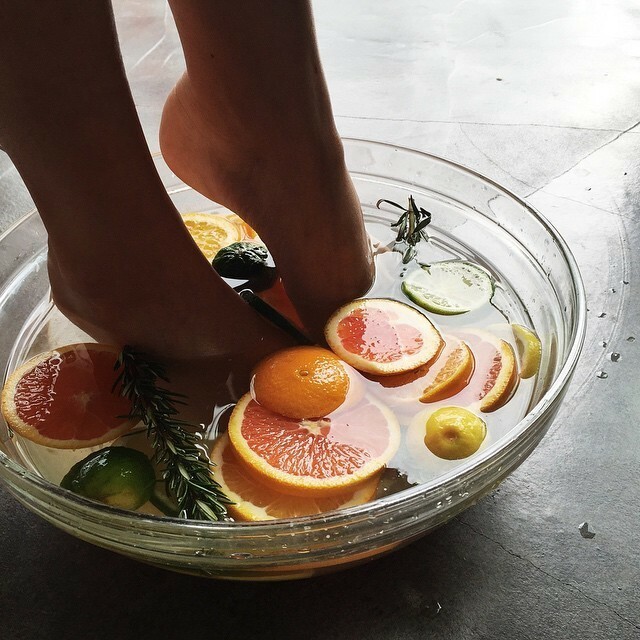 Not only is the smell lovely it also have many healing properties. For those that are not aware, itchy and dry scalp causes hair loss. This herb can be used as a hair rinse after washing hair to soothe itchiness. Simply infused chamomile with water to create the rinse. Note: I'm not a hair expert, so I don't know if this actually works but there's nothing to loose since both herbs are beneficial for your health in general. If you have any questions @HairConfetti or @LizSummers would probably be more helpful. 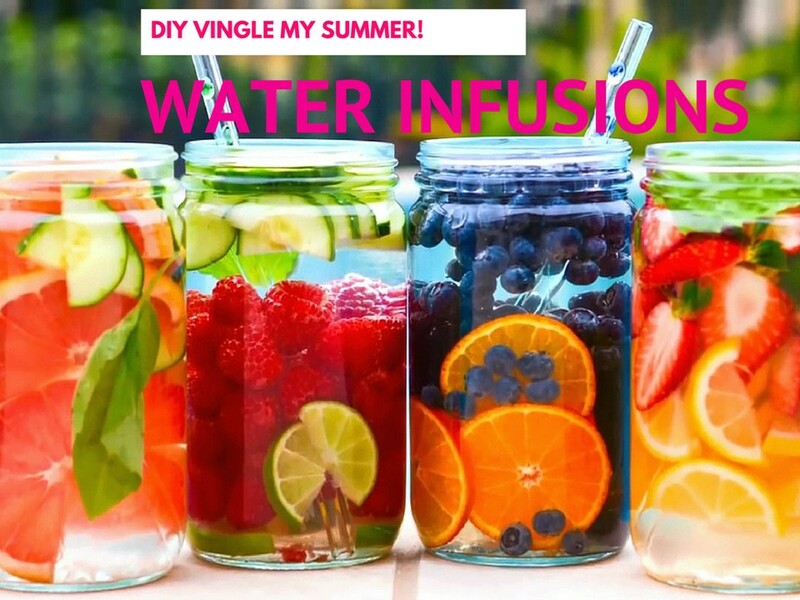 Infused water is so great because it is beautiful, good for you, and ready to drink in about ten minutes! This is a new recipe I found that has all of my favorite flavors in it :) Ingredients 1 cup sliced strawberries 1 cup sliced cucumbers 2 limes, sliced 1/4 cup fresh mint leaves Ice cubes Water Instructions - In a half-gallon jar, or a 2 quart pitcher, layer the strawberries, cucumbers, lime slices, and mint leaves with the ice cubes. Fill jar or pitcher with water. - Let chill for 10 minutes, and then enjoy! Notes - You can get 2-4 fill-ups out of one batch of flavorings, but you might want to change out your flavorings sooner for stronger flavor. - Obviously, the longer the water sits, the stronger the flavor. It’s mild at first, but after a few hours (or overnight) it’s quite strong. 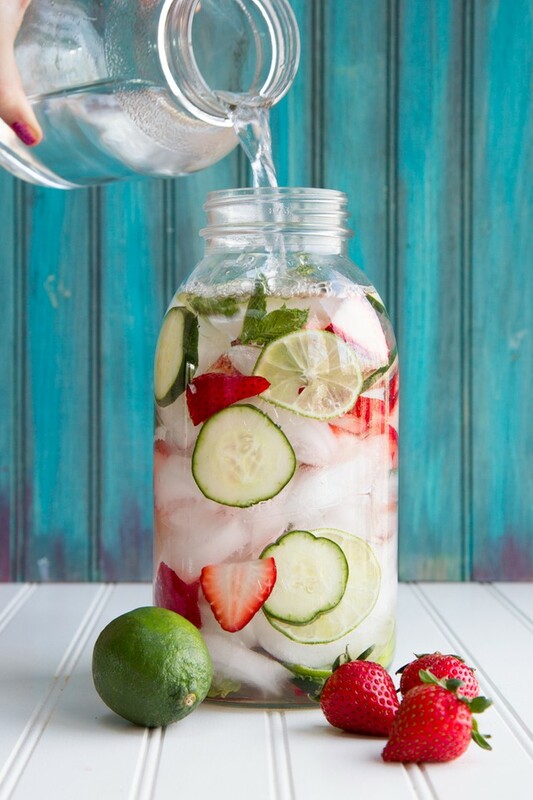 We've all heard about infused water and its incredible health benefits. But when was the last time you actually got in the kitchen to make some yourself instead of buying? Tana Montana's vid shows you three easy methods for incorporating fruits into your drinking water. Summer is like, literally around the corner and it's going to be a hot one! 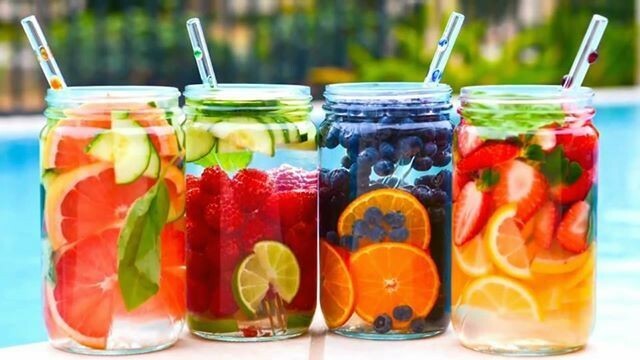 Stay hydrated with water that is packed with minerals, vitamins and antioxidants from fresh fruits and herbs. Not only will it make drinking water a whole lot more enjoyable, but you'll be able to curb your sweet tooth that demands sugary dairy coffee drinks from well known coffee houses. Let's see if we can nix the whipped cream for summer! Deal?! In most cases it will be more beneficial to use natural ingredients versus something given to you over the counter if you're looking to target a specific health concern. Believe it or not, everyday items you find in a local grocery store can be added to some water, and help cleanse your system. 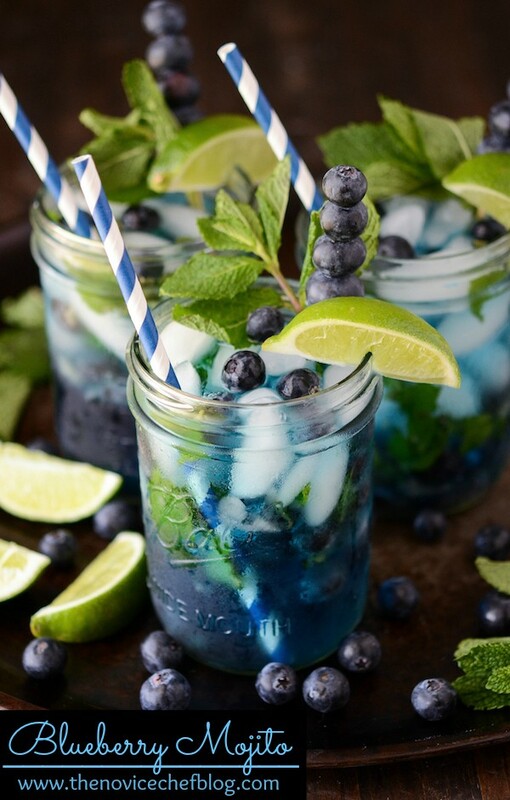 These detox waters will not only quench your thirst, but it will give your body the proper treatment it truly deserves. Take a look below at the option. Blood Sugar Support & Digestion Cucumber + Strawberry + Kiwi Hydration, Digestion & Appetite Control Cucumber + Lemon + Lime Fat-burning, Digestion & Headaches Green Tea + Mint + Lime Immune Defense, Digestion & Heartburn Lime + Orange + Lemon For Best Results: Combine each ingredient with 12-16 oz. water and drink up! New from Spain’s Lékué comes the C’Rush Ice Crusher ice cube tray. 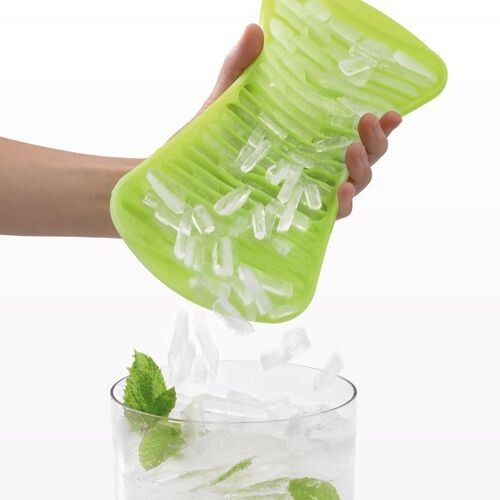 It’s a flexible silicone ice cube tray that allows you to easily make crushed-like ice. Gone are the days of putting your ice in a blender or into a plastic bag and using a hammer to get the crushed ice effect. The silicone form allows the “cubes” to be long and narrow which gives you smaller, thinner piece of ice that breaks up easily. Because the ice cubes are smaller, they will freeze up much faster- in as little as one hour per Lekue. 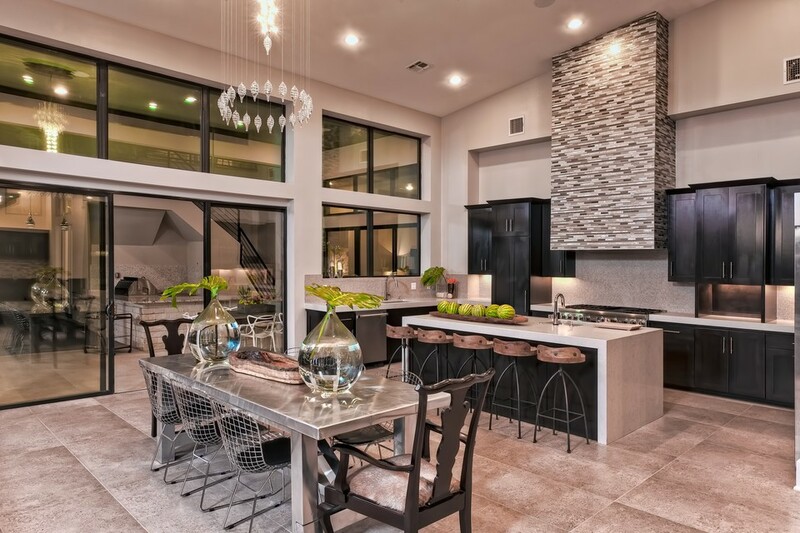 It comes in one of three colors and can be stacked to save space. C’rush was created by three Belgian designers who presented it in a TV contest for innovative inventions. If it's true, it's exactly what I've been looking for!!! 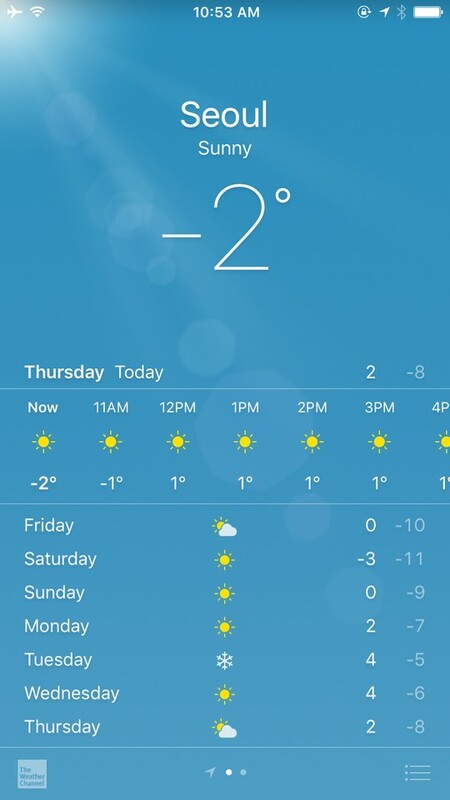 Yes, these are in celsius but also that means ITS TWENTY EIGHT DEGREES TODAY! 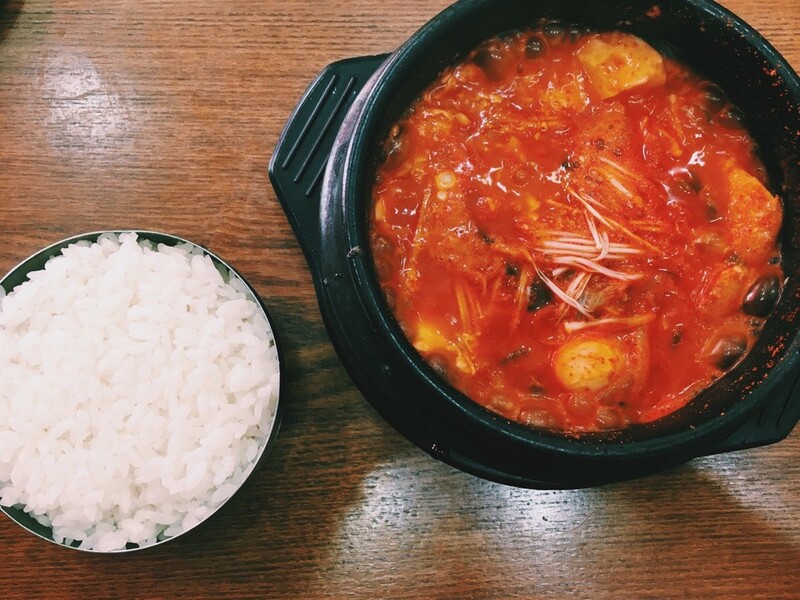 In Seoul, its been getting down to about 15 degrees fahrenheit at night :( Here are a few popular ways to keep warm in Korea! Face Masks These do a lot of things that can help you out in winter. 1. They keep you warm! It catches the heat from your breath and heats/steams your face to keep you really warm when outside. 2. They keep you safe from germs! People cough and sneeze a lot in Korea without covering their mouths so keeping yourself away from germs is tough, but these do the job! 3. They protect against air pollution! This year the air has been really bad in Korea so an extra layer will protect you from the bad stuff floating around. Pick up the one Chanyeol is wearing: HERE Heat Packs In Korea, you can buy hot packs or hand warmers everywhere! 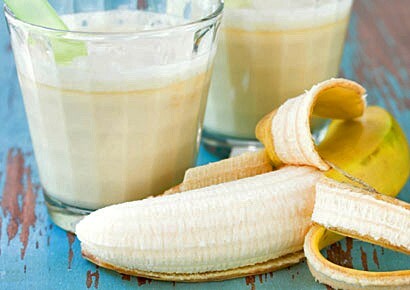 You just shake them up and they can keep you warm for up to 14 hours! Actually, one of my friends accidentally fell asleep holding one and she got a slight burn, so its best to put them in a cute little pouch like the ones below~ Cute Reusable Ones: Owl Shape! Heart Shape! Classic Korean Hand Warmers :) Here! Warm Drinks Obviously you could just go for coffee, but in order to fight colds and get your vitamins and energy, Koreans often drink Yuja Tea and Ginger Tea. They come in a jelly/jam consistency and you have to add two scoops into a mug and fill it up with hot water. It's super healthy for you! You can find them here: Yuja Tea Ginger Tea How do YOU stay warm in winter?! We as humans tend to experience multiple moods that come and go without any notice and quite frankly, it can get really frustrating. A kind gesture from a stranger can make your entire day. But, all of a sudden, an inconsiderate jerk pushes past you in order to get the last available seat on the subway and then an immediate transformation occurs. That one quick, yet affective gesture has officially dampened your high spirits and whiplashed you into another mood you really didn’t want to be in. Instead of being heavily medicated and secluding yourself in your room during a Netflix binge, grab a cup of tea and let its natural ingredients do the healing. Common cold: Elderflower Avoiding the common cold is inevitable sometimes. You feel yourself being cautious when you’re in public spaces, yet you still manage to pick it up after you used about half a gallon of hand sanitizer. Elderflower tea relieves the symptoms of a common cold. It has a gentle and pleasant tea, so it’s welcoming to people of all ages, especially young kids. It contains antiviral and immune boosting effects, so it can tackle flu symptoms and other common cold problems. 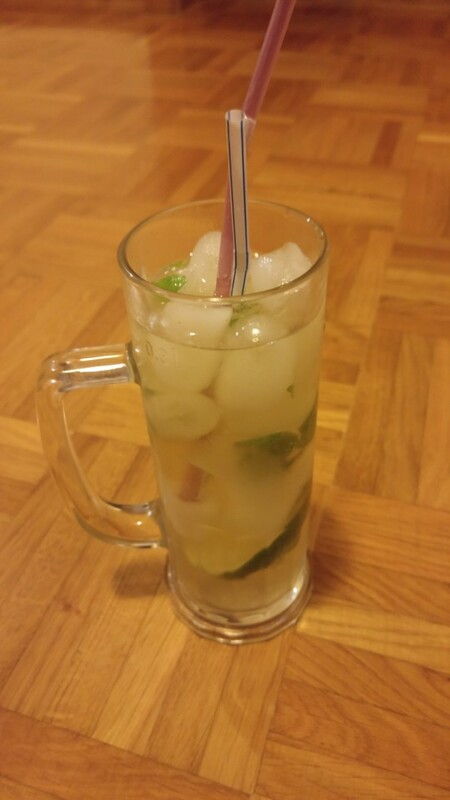 Stressed: Lemon Balm Maybe you have to meet a strict deadline for work. Maybe you’re feeling overwhelmed because finals are approaching and you’re trying to cram in last minute study sessions. You have found that physically you’re exhausted, but the gears running in your mind won’t seem to shut off. Lemon balm aids relaxation and calmness. The oils in lemon balm contain chemicals that relax muscles, particularly in the stomach and bladder, and calms future anxieties you may be experiencing. Slow metabolism: Green Tea Whether you’re looking to shed a couple extra pounds, or simply speed up your metabolism, green tea has proven to be very beneficial in EGCG (epigallocatechin gallate), an ingredient known to speed up metabolism. 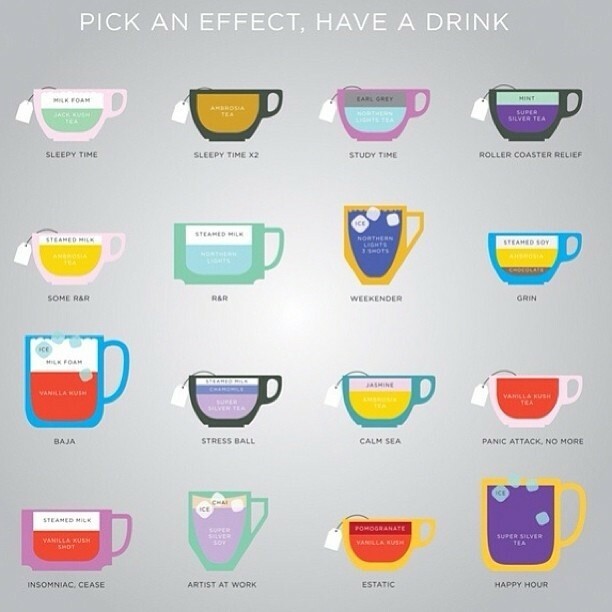 Try to make it a habit of consuming 4-6 cups a day in order to notice a significant change in energy level. Sleepless nights: Chamomile Chamomile tea is strictly herbal based, so it doesn’t contain any caffeine, which is the main ingredient for keeping someone up in the first place. The tea itself has a unique, sweet, and floral aroma and will have a drowsiness effect on you. Your local grocery store should have brands like Celestial Seasonings and Traditional Medicinals, which are two of my favorite brands; however, if you’re feeling adventurous, you can even go as far as drying out the flowers and brewing them yourself. Bloated: Peppermint Peppermint has been known to help fatigue and stomach problems. It calms your internal systems and is extremely useful if you over-indulge in a late night meal or food loaded with sugars and fibers that the body finds hard to absorb. Next time you’re feeling uncomfortable because you maybe had one too many slices of cake, try and drink some peppermint tea to settle your stomach and reduce bloating. Nauseous: Ginger Tea Soon to be mothers have claimed that Ginger has helped them during pregnancy sickness. If you make this tea from grated root ginger, it will provide even more benefits. First, you want to steep two teaspoons in boiled water. Then, let it sit until it’s cool. 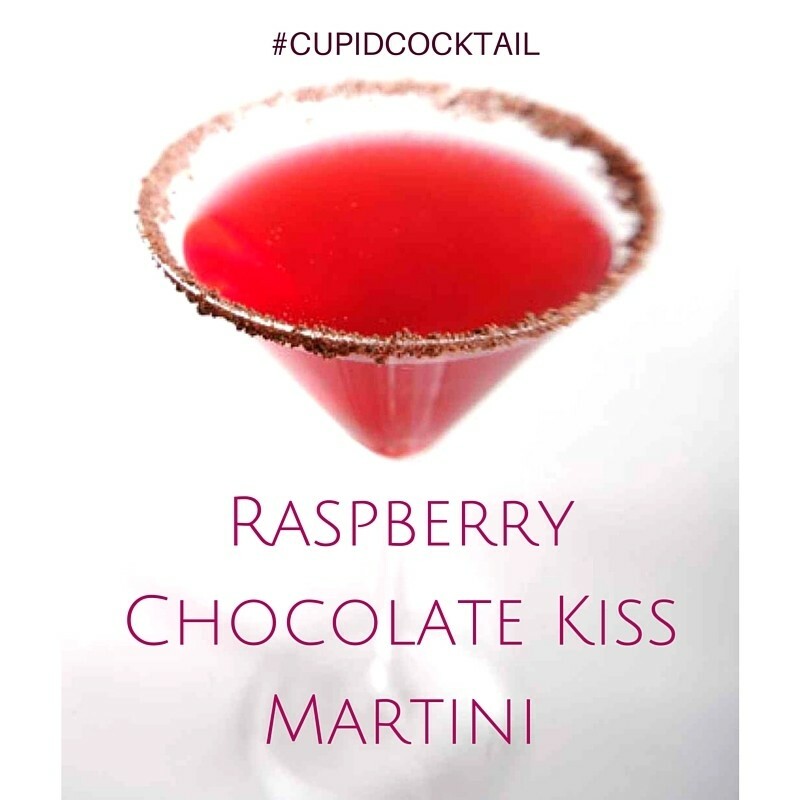 Finally, sip on it casually, and you should find your nausea disappearing. 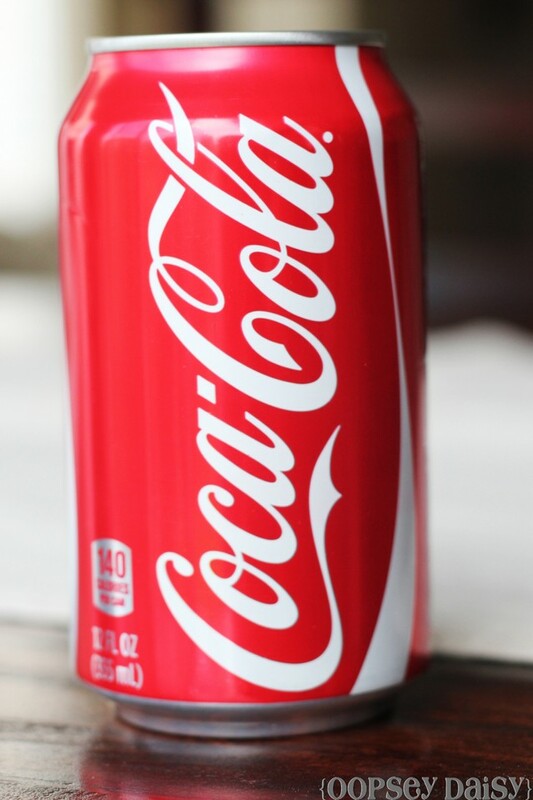 Try not to consume more than three teaspoons a day. Any Rum fans out there??? 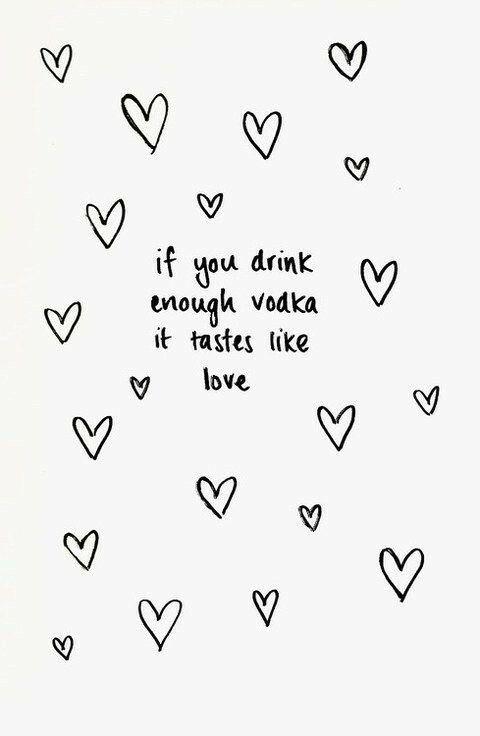 No worries, you won't get tipsy. 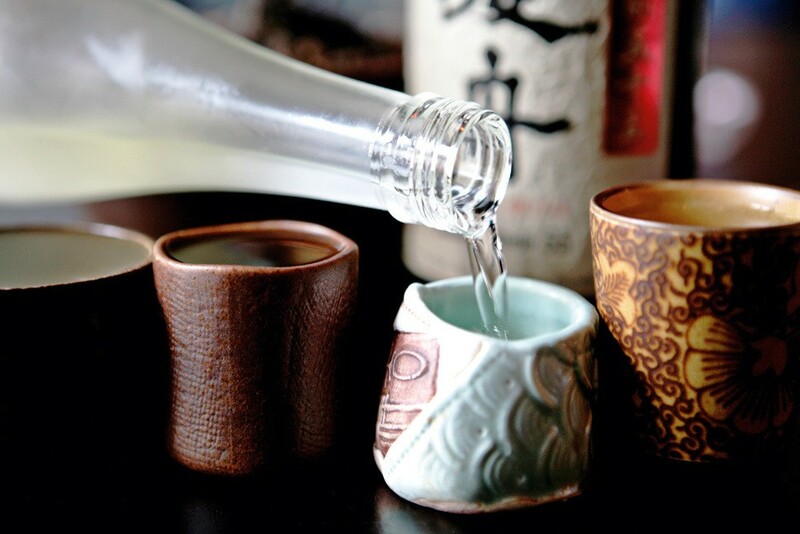 If you enjoy a few shots of sake every now and then, you'll be excited to know that the warm drink actually has some amazing benefits when it comes to your skin. Yes, you read that correctly. A Japanese rice wine you usually pair with your sushi can have you waking up like Beyonce. Flawless, honey. According to our favorite girl Chrissy Teigen, she informed viewers on her daytime talk show Fab Life, that the popular skincare brand SK-II's is inspired by none other than sake. While most of us are probably wide mouthed with surprise, for the Japanese, using sake for your skin has been a tradition for years. They even go as far as bathing in the wine on New Year's Day to rid themselves of evil spirits. According the SK-II's, they use an ingredient in their skincare line called pitera ["derived from a strictly controlled natural fermentation process"] which is a strain of yeast found in the sake. How amazing and interesting is that? It's becoming a trend to find skincare products that happen to be infused with this all natural ingredient and the results happen to be amazing. So, grab yourself a shot glass, throw one back and keep scrolling to see a few products that will give you the skin you've always drank -- oops, I meant dreamt of. Fresh® Sake Bath [get yours here] SK-II Pitera Essence Set [get yours here] boscia Sake Balm [get yours here] Would you give any of these sake infused products a try?